Having mood swings? Eat yogurt. 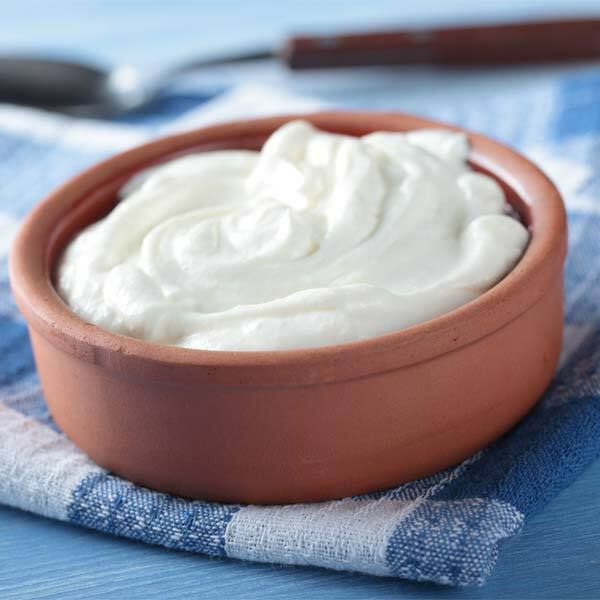 The calcium in yogurt slashes the occurrence of mood swings by as much as 54 percent. That's because the mineral shuts down the genes that make women's bodies overreact to fluctuations in hormone levels.